For Water Main Breaks, time is of the essence. Vacuum excavation enables the safe removal of soil and debris, so customers gain access to the damaged area and can resolve the break quickly. Conventional methods, such as backhoes or bulldozers, can damage underground utilities, cause potential injury to operators and increase the amount of time to complete the work. 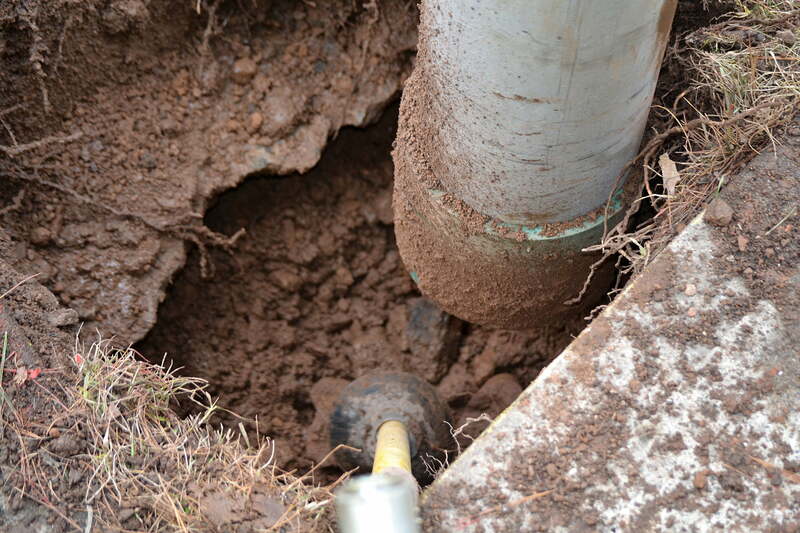 Vacuum excavation will minimize potential infrastructure damage while increasing worker safety.